Combi launched the first car seat since 1979, in compliance with high and strict quality standard. To date, they have been trusted by 7 million families worldwide. 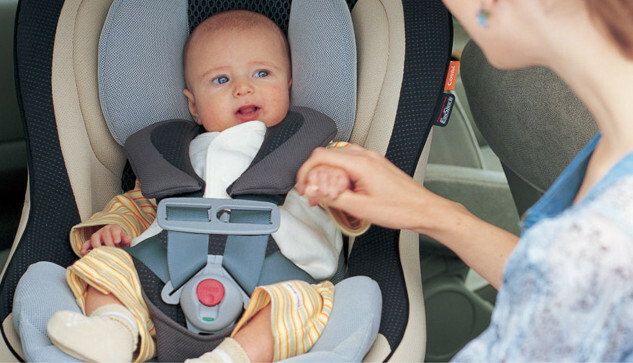 A properly fitted child restraint system can save your child's life. 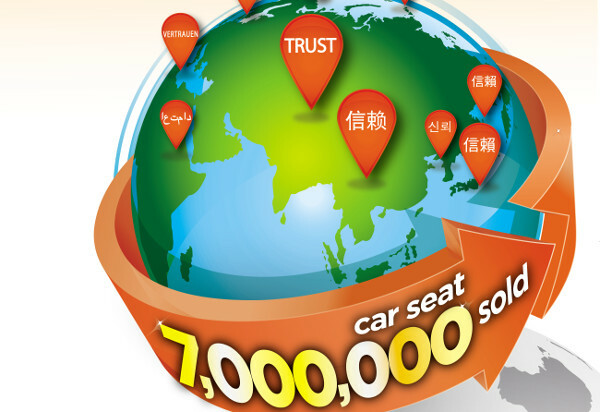 Find out what makes Combi car seat trusted by millions of families worldwide. Looking for a suit for your boy to wear for a special event? We line up online and offline places for you to consider. No time to do the groceries? No time to cook? 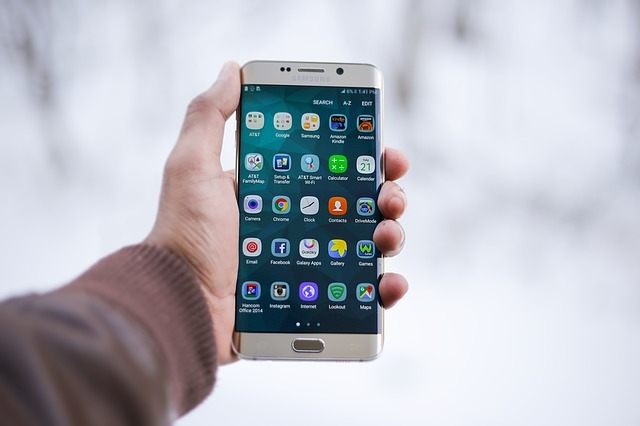 Help is just a few swipes and taps away, thanks to these practical apps. 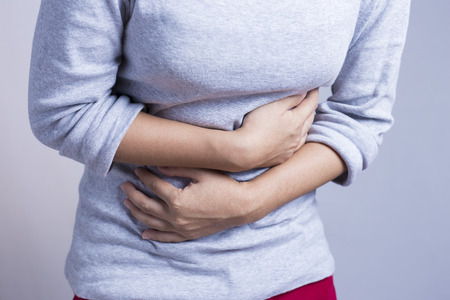 If you feel bloated or have bouts of indigestion, here's what you can do to ease it. Listen to your body and kick-start the New Year with a healthy body. Want to give your kids a financial head start? 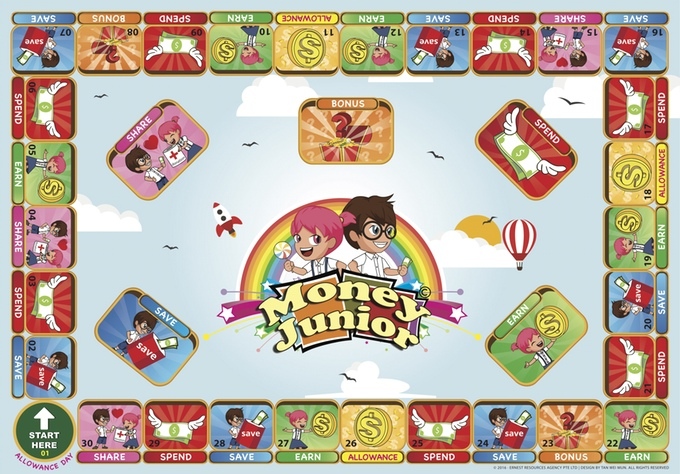 You can now teach children essential financial skills through a fun and interactive board game! With more studies showing the toxic effects of common ingredients in toiletries, more parents are turning to organic and natural products. 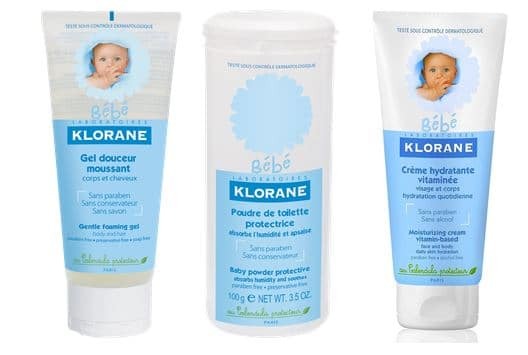 Looking for a botanical-based and chemical-free shampoo and body bath for you and your bub? Klorane was founded on a passion for plants and nature. 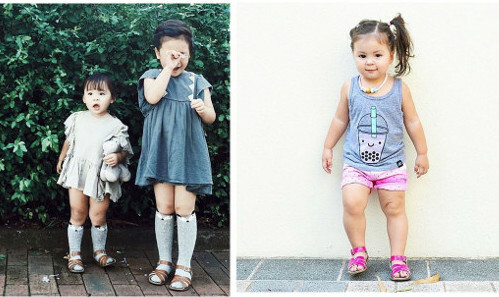 Truth is, little girls have a lot more wardrobe options than boys. We lined up some stores to consider when it comes to dressing up your little princess. 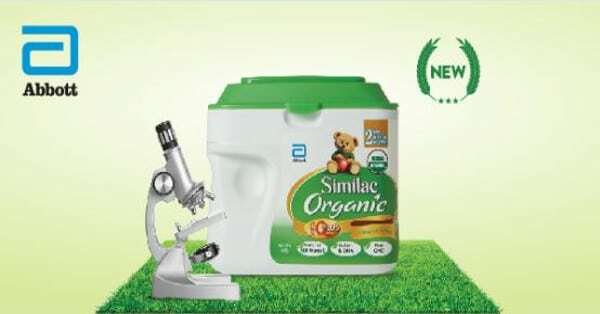 Give your baby the best of nature and science with Similac Organic specially formulated to delight mothers who prefer all things organic. Free $15 trial voucher.